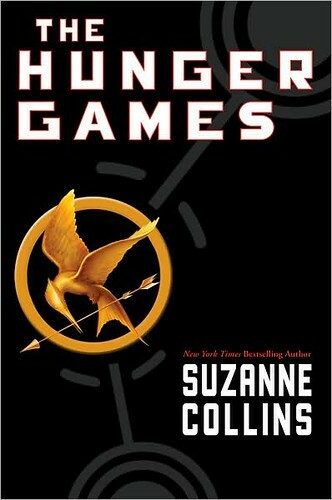 As you may have already noticed from this post that I am obsessed with The Hunger Games trilogy! I've been thinking a lot about Peeta, Katniss, Finnick, Gale, Prim, Haymitch, etc... so I thought I would bring out my bookworm self in full force and make a little online book club! I've never actually been in a book club but I do like reading and I absoutely loved these books so I am going to wing it! Warning! This may contain spoilers! If you have not read all of The Hunger Games books you may just want to click the X in the upper right corner out of my little blog...sorry this post is for a certain audience! And in the meantime get reading! You'll fly through these books! Oh, and you don't have to answer them all if you don't want to! Just do what you can! I hope at least 1 person will link up haha. I have not done a link up in...forever so if I get 1 that will be a success! If it goes well we can then discuss Catching Fire & Mockingjay! I loved reading these books and I'm seriously going to be first in line to see the movie!! Hahaha, I will definitely join in!! Ah! 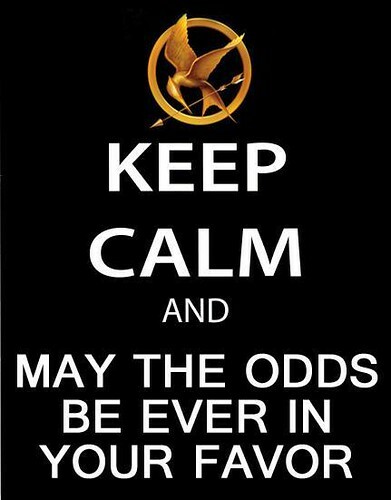 I'm so in love with the Hunger Games, and I haven't started the second one yet but I'm so anxious for it. I might not answer EVERY question but I'll totally link my answers up! love your new header! and i just finished reading these yesterday. did you like the ending? i have to say i was a little disappointed. but other then that these books were seriously the best read. right up there with twilight. This series is so fun...and I am SO excited for the movie to come out!! I think I need to read these book simply due to all the hype. I love hunger games! So excited for the movie too. I'm on the third book right now and I can't wait to finish! i got the book from a swap and i can't wait to read it!